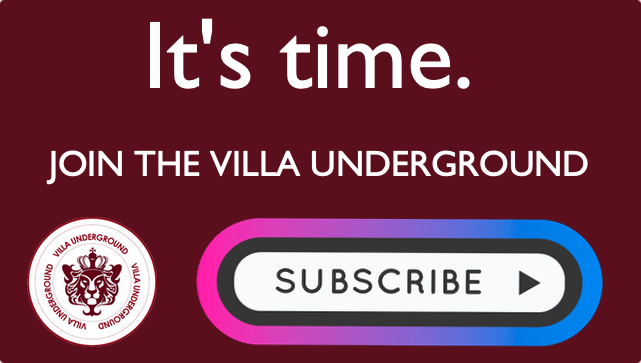 Contributors to The Villa Underground . 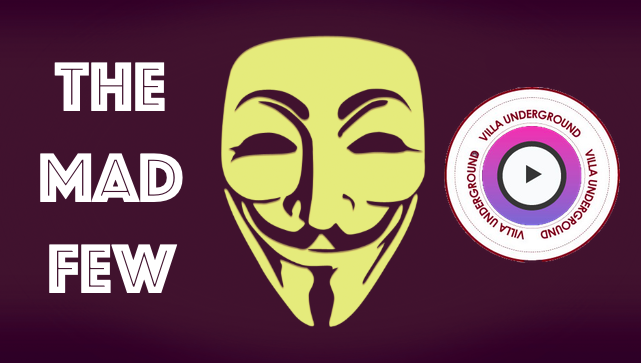 . .
Do you want to get involved by contributing to VillaUnderground.com? 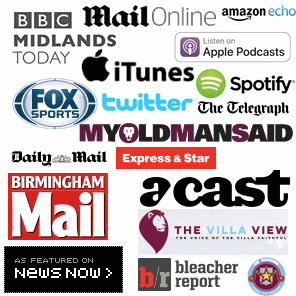 If you’re a writer, content creator or just have a passion for Aston Villa – please get in touch! Want to help in other ways? Consider becoming a Supporter.